Yeah I know. It’s spectacular. 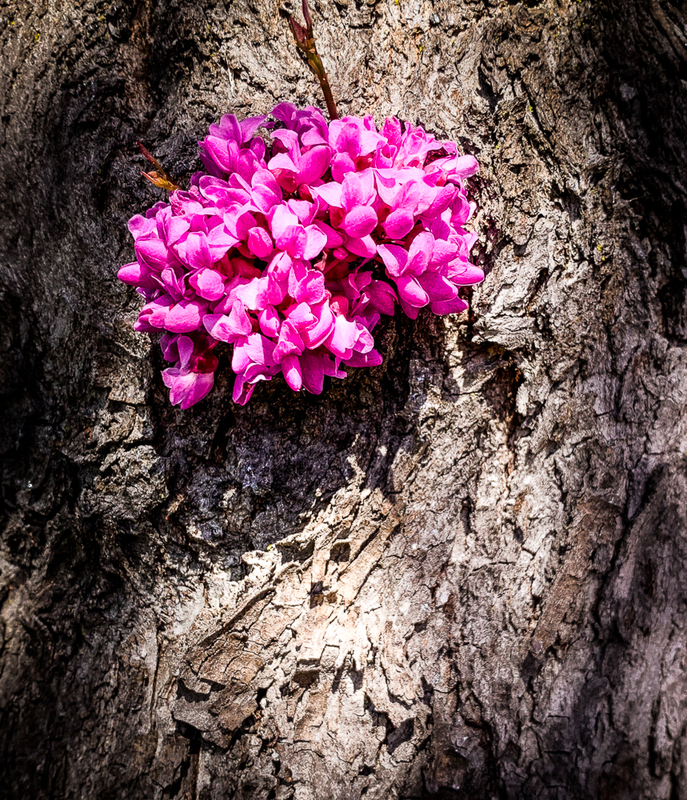 I have never seen blossoms growing on a trunk either. Sandy https://outofmywritemind.com/ wonders if this is the last bloom for this tree. ??? Be interesting to know. The tree seems healthy. Last bloom for this tree? Don’t know, we’ll find out. 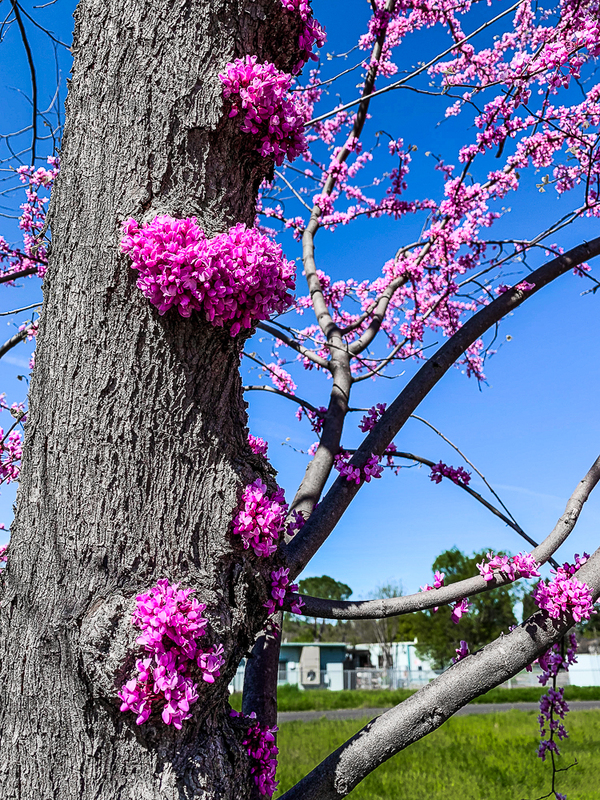 A lot of the flowering trees around here have had spectacular blooms this year. Could it also possibly be due to all the rain and the cold winter? See what it looks like next year…..